Russia’s entry for the Best Foreign Language Film Oscar has been a surprising box office hit in Russia, where the film was funded with government support to commemorate the 75th anniversary of the Sobibór extermination camp uprising. Venerated actor Konstantin Khabenskiy directed and stars in this harrowing true story centering on Alexander Pechersky, a Soviet-Jewish Red Army lieutenant imprisoned at the small-scale but deadly Sobibór camp in Nazi-occupied Poland who led the 1943 camp revolt that saw some 300 Jewish prisoners rise up against their SS and Ukrainian guards. 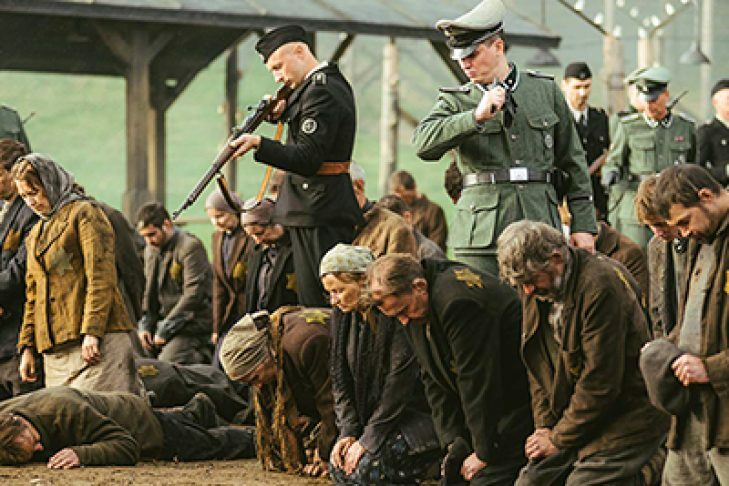 This highly graphic and frank depiction of Nazi atrocities and prisoner heroism is an important addition to the canon of Holocaust film. Director: Konstantin Khabenskiy | Russia | 2018 | 117 minutes | Russian w/ English subtitles.